Are there any instructions to follow before the surgery? 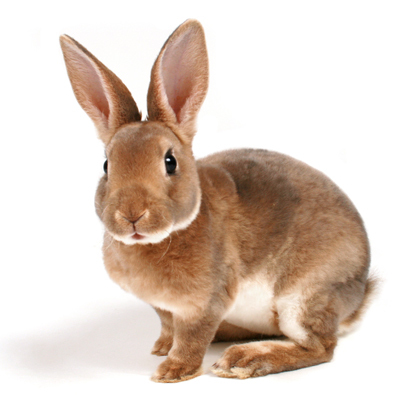 We ask that your pet fast prior to surgery. This means no food past midnight the night before the procedure, and a little water is acceptable the morning of (in moderation) but we ask that you pick up the water dish the morning of surgery. 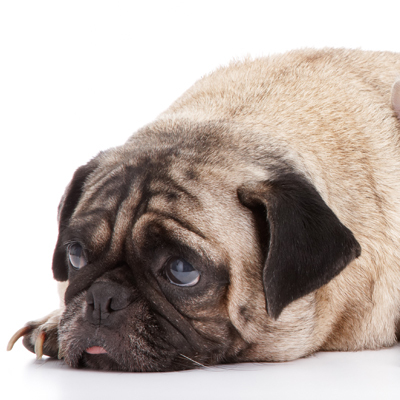 It is important that your pet has an empty stomach prior to surgery to reduce the risk of vomiting during and after surgery. Drop off for the procedure's occur on surgery days (Wednesday and Thursday) by 8:15 a.m. You must have scheduled the procedure (we do not accept walk-in's) and if you are unable to have your pet at our office by 8:15 a.m., you may be asked to reschedule your procedure. Today's modern anesthetic monitors have made surgery much safer than in the past. 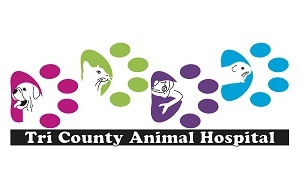 Here at Tri County Animal Hospital, we do a thorough physical exam on your pet before administering anesthetics, to ensure that a fever or other illness won't be a problem. We also adjust the amount and type of anesthetic used depending on the health of your pet. The handout on anesthesia explains this in greater detail. What other requirements are there for my pet's surgical procedure? We ask that your pet have a current Rabies vaccination, have been tested for Heartworm and/or Feline Leukemia/Aids. If your pet has not had any of these vaccines/tests completed you will be required to have this done while your pet is being hospitalized for their procedure. What will happen the morning of surgery? When you bring your pet in for surgery, we will need to 5 to 10 minutes of time to fill out paperwork and make decisions on the blood testing and other options available. When you pick up your pet after surgery you can also plan to spend about 10 minutes to go over your pet's home care needs. When you check your pet in for surgery that morning you will be asked to place a deposit of half of your surgical estimate (the remaining balance will be due when you pick your pet up). We will call you 2 days before your scheduled surgery appointment, to confirm the time you will be dropping your pet off and to answer any questions you might have. We will also send out a pre-surgical letter highlighting instructions for your pet. In the meantime, please don't hesitate to call us with any questions about your pet's health or surgery.